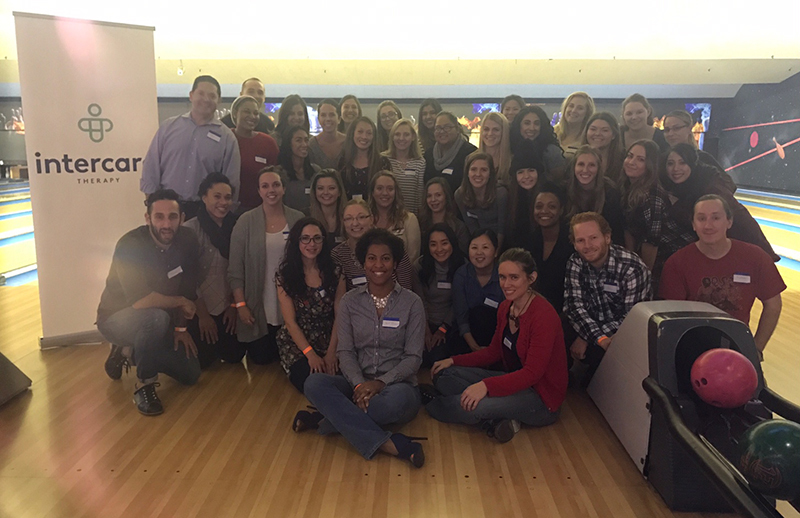 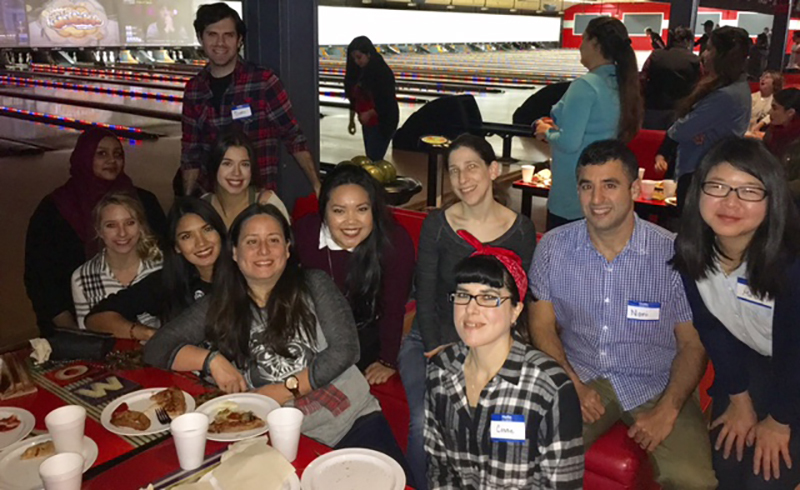 Throughout the month of December, Intercare held our annual holiday parties and we all had a BLAST! 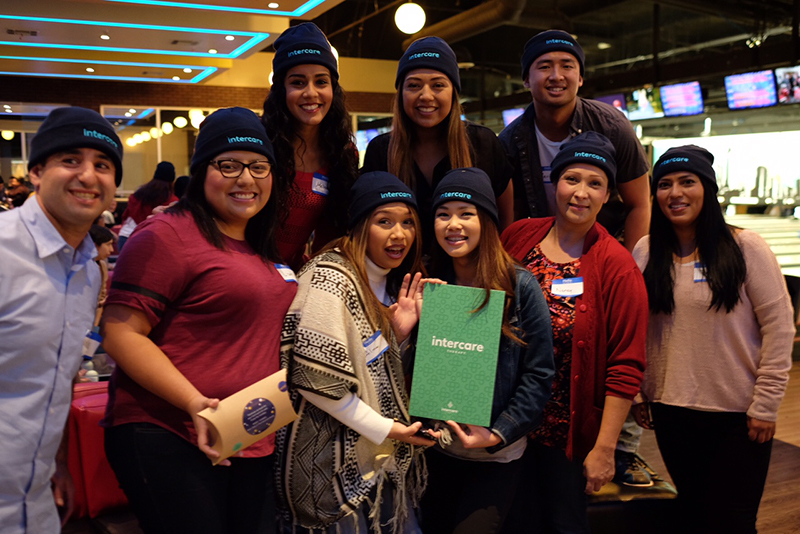 We’d like to thank everyone who made it out and helped make it a huge success. 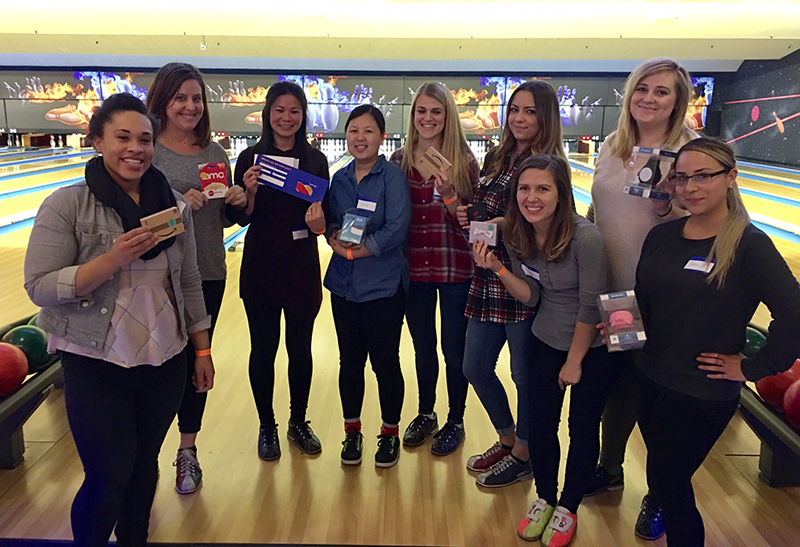 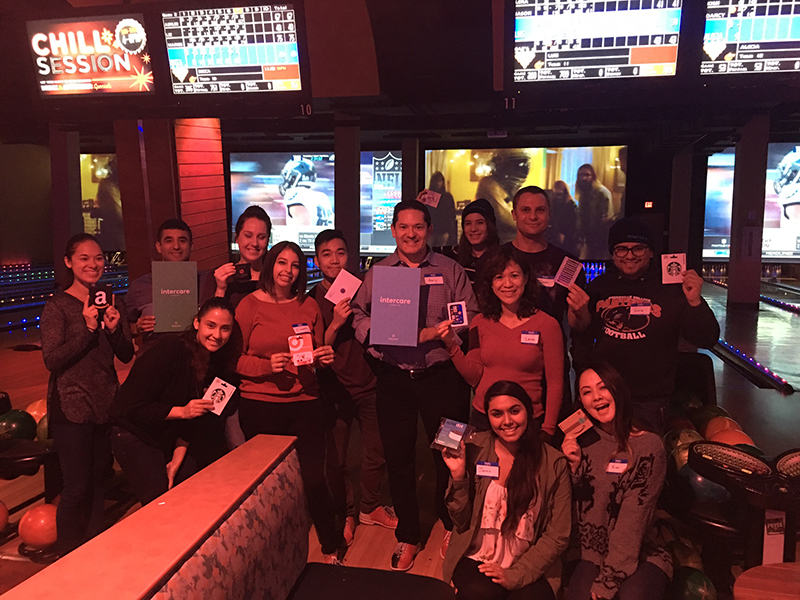 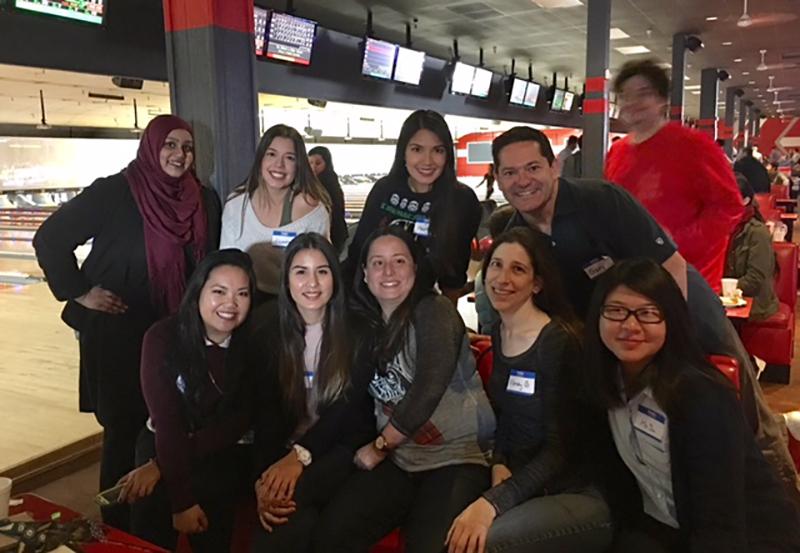 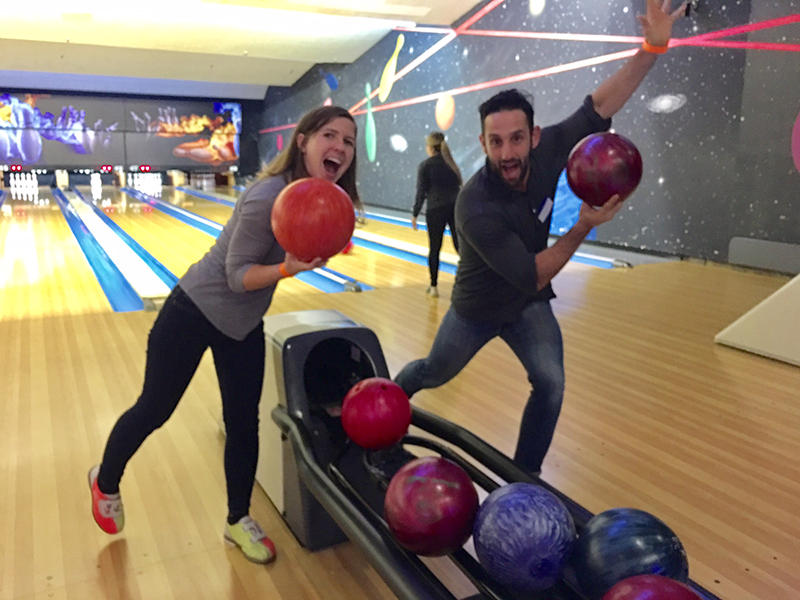 For those of you who missed it, we celebrated with bowling, prizes and a special time connecting with co-workers. 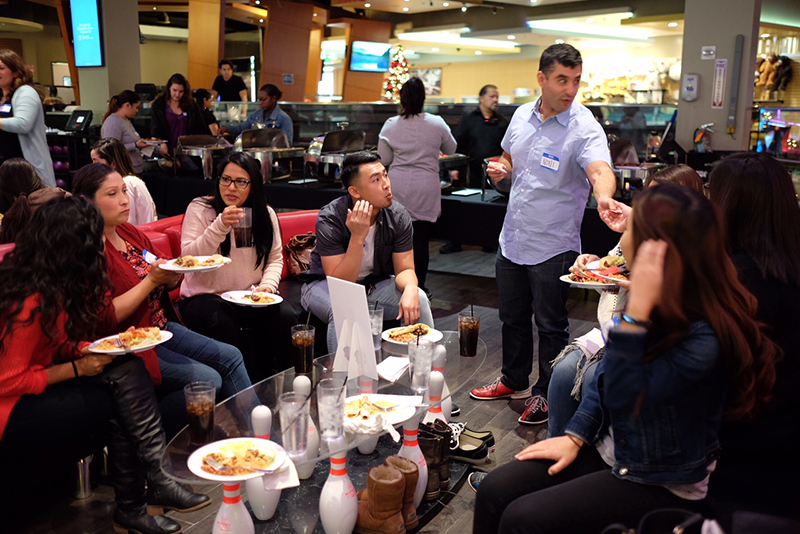 We held parties in five of our regions: LA East, LA West, Orange County, Bay Area, and Sacramento. 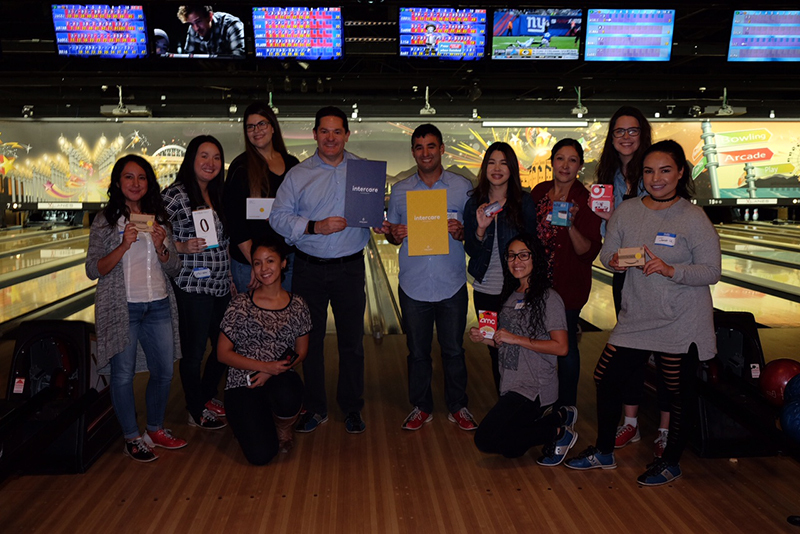 Some big time raffle prize winners won amazon giftcards, an Amazon echo, Starbucks and Target gift cards, and the grand prize: a Southwest gift card. 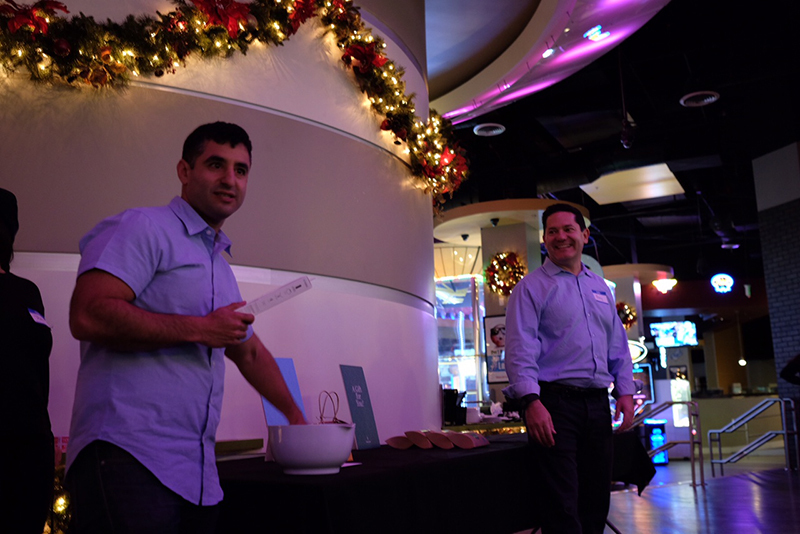 We handed out raffle tickets to best bowling team, highest bowling score, most enthusiastic team and even worst bowler. 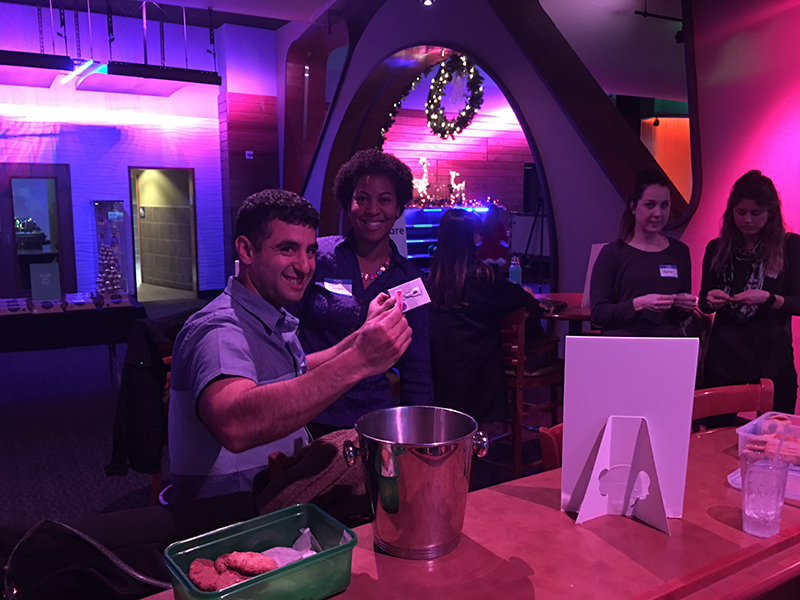 Check out photos from all the parties below and feel like you were there!